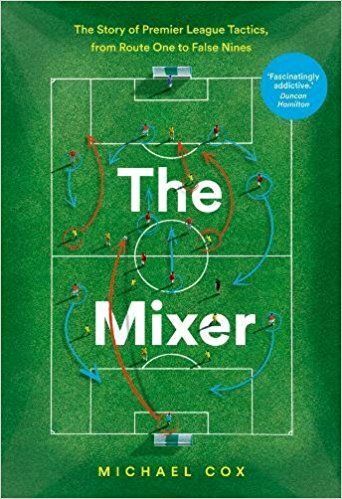 Zonal Marking – the book – is out May 30th. Click the book cover below-right for the Amazon link. Olympiakos are closer to the league title after this game was abandoned because of crowd trouble ten minutes from full-time. 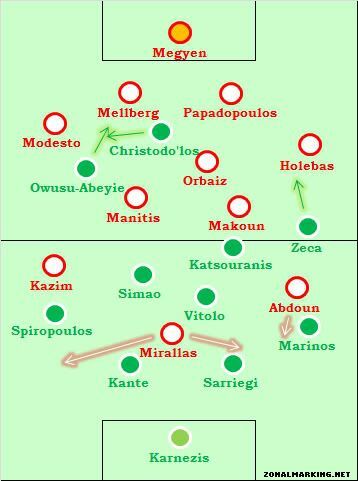 A good Athens derby ended all square, with two very similar goals. 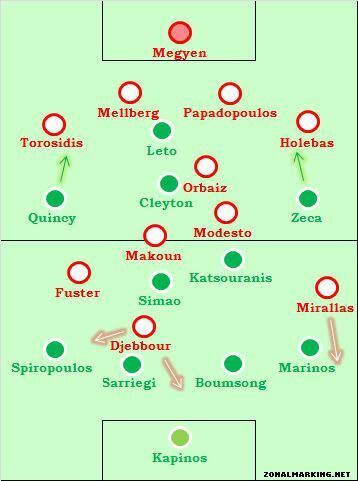 A stoppage time winner from Rafik Djebbour gave Olympiacos a huge victory in a crucial derby. 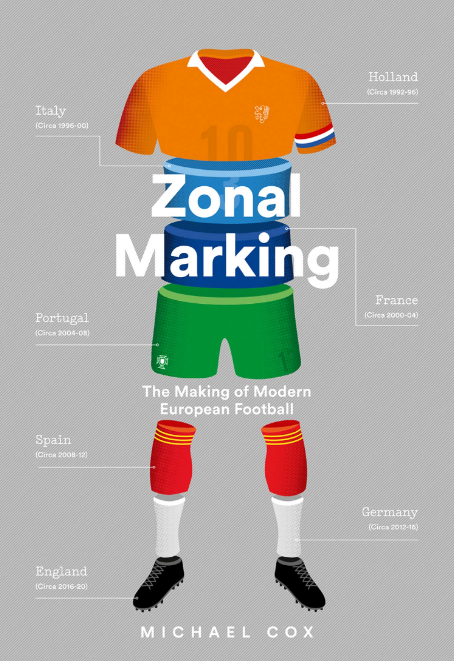 ZONAL MARKING (THE BOOK) IS OUT MAY 30TH! 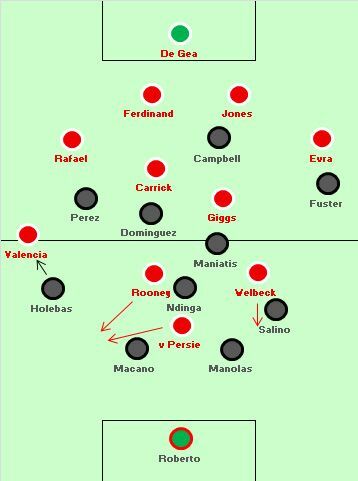 Copyright © 2019 Zonal Marking. All Rights Reserved. Powered by WordPress, Installed by Installatron.